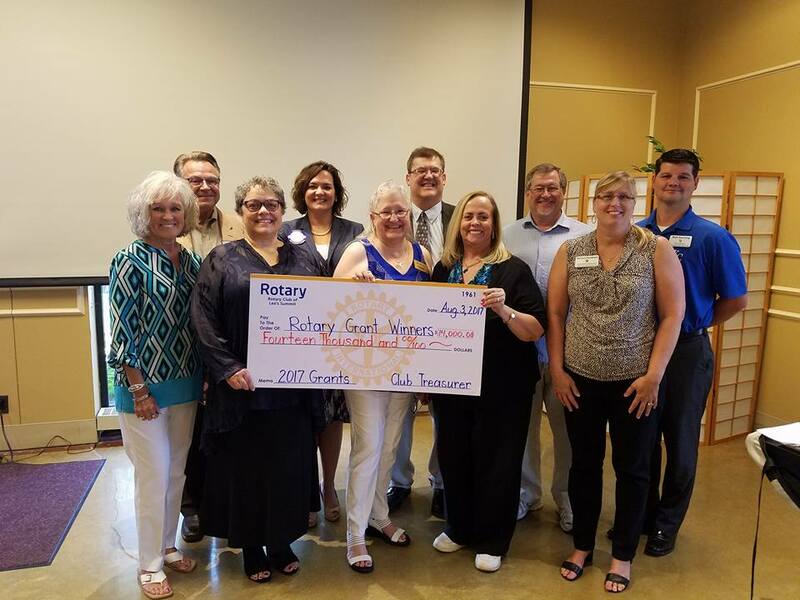 Congrats to all the 2017 Grant Winners from the Rotary Club of Lee's Summit. The Club donated $14,000 to local charities. These donations come from our annual Valentine Gala held every year in February.